My apologies. I’ve been a bit light on with the blogging stuff over the last few days, but I have been VERY busy. You see, being a very-important-committee member of a very-important-charity-event is VERY time consuming. I don’t need to bore you with WHAT I’ve been doing. 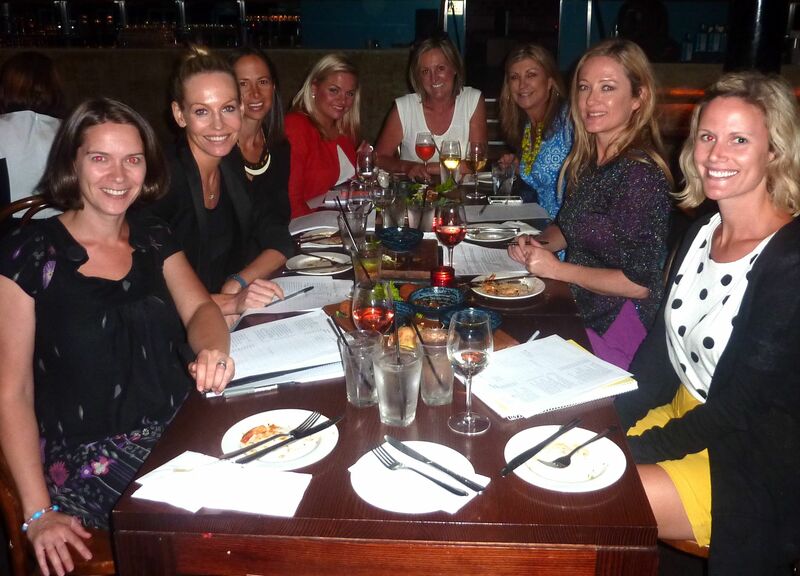 Suffice to say Thursday night’s cocktail party – organised by The Sisterhood – is going to be bloody good fun. And if you haven’t bought a ticket… hurry up!!! If you can’t make it, at least you can read about what you won’t be able to buy or win because you’re not going to be there. And the prize list is pretty fabulous. There’s THREE ways to get cool stuff on the night. 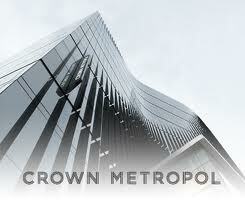 – A CROWN METROPOL PACKAGE which includes one night’s luxury accommodation, with full buffet breakfast for two at Mr Hive Kitchen and Bar, valet parking and complimentary access to the peaceful Isika Day Spa. North Queensland coast. Magnetic Island is the sunniest location on the Queensland coast with an average of 320 sunny days per year. It has over 23 beaches, huge National park, shops, cafes, local galleries and golf course. (b) SWISSE EXPERIENCE – 2 Tickets to the Swisse Marquee on Oaks Day, including transfers to and from the track, with overnight accommodation and a $500 Arthur Galan voucher to pick the perfect racing outfit. (d) FOUR TICKETS TO THE FOOTY SHOW This award winning and sometimes controversial TV show is still going strong after 19 years. The Footy Show, starring Sam Newman, James Brayshaw and Garry Lyon is still so popular that there is more than a year’s wait for tickets. Four tickets are up for grabs to one of the live shows this coming AFL season. It’s a ‘money-can’t-buy’ experience. (e) PRESIDENT”S DINNER FOR TWO – COLLINGWOOD VS CARLTON This Round Two match takes place at the MCG on April 7th. It’s one of the biggest games of the year. With one of the longest lasting and strongest rivalries in the AFL, Collingwood versus Carlton games are always blockbusters. The Collingwood President’s lunch is a five-star way to enjoy the game. At over 400 dollars a head, the most ardent fans gather for a 3 course meal and afternoon tea at half time. As well as the blockbuster game, fans are treated to entertainment and a rousing speech from club president Eddie McGuire. (f) A signed COLLINGWOOD FOOTBALL JUMPER – These are extremely rare nowadays, with Collingwood restricting the number of jumpers released that are sign by the entire team. This one is signed by each of the 2013 team members. So as you can see, there’s a tonne of very cool stuff up for grabs and given it’s not a massive function, if you can still get a ticket (and they are limited) then it’s likely you’ve got a pretty good chance of winning a TEN THOUSAND DOLLAR diamond. I know I’ll be buying a raffle ticket for that one. Hope to see you there. 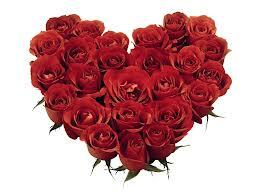 If you DO want to buy a ticket to our Valentine’s Day event (for couples and singles!!) at The Deck at The Prince in St Kilda, click on the link below. 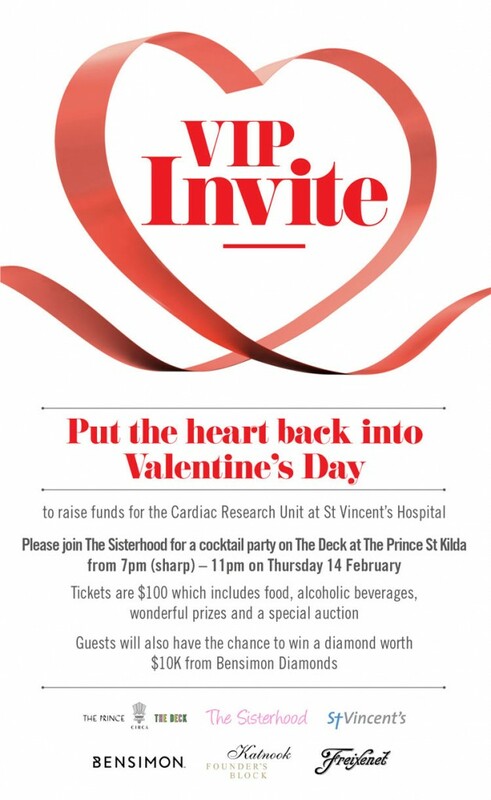 Further to last Friday’s blog about The Sisterhood committee organising THE coolest Valentine’s Day party in support of heart research at St Vincents Hospital – I can now bring you the official invitation and booking details. Ta da! It’s not just for couples. Plenty of singles are coming too – what better party to meet your Valentine? I’m thrilled it’s going to be held at the hippest venue in Melbourne – THE DECK at The Prince Hotel in St Kilda. What a great space for a party! And after hosting dozens of conventional balls over the years, I’m very much looking forward to a less formal, younger styled event with great entertainment and a DJ. 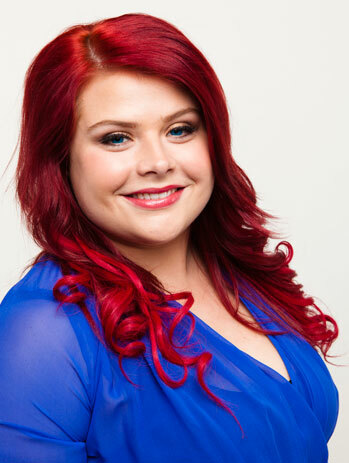 I’m also very excited that the super talented and gorgeous Melissa Bergland, star of TV series Winners and Losers, will perform for us on the night. Not only a beautiful in person, but super generous. She’s donating her time on the evening which is amazing. Especially given so many celebrities these days seem to want to charge a small fortune to appear at charity gigs, which I just don’t get. Melissa, you are an angel and we can’t wait to hear you perform on the night. And if you’re still not convinced this is going to be a super special evening, check out our party rules below. Designed to make SURE we keep the vibe up and the party spirit high. 1. No speeches or MC chatting to go longer than five minutes. 2. Limited items in the charity auction. A quick auction is a good auction. 3. LOADS of fabulous finger food and drinks provided with excellent service. So don’t waste time because tickets really are selling fast. Get on line and book now! It’s great value at $100 a ticket which includes food, drinks, entertainment and a gift bag – plus it’s tax deductible! Looking forward to partying with you on February 14th! Roses are red… but is your heart blue? Christmas is barely done and dusted and already the shops are over-flowing with chocolate hearts and mushy greeting cards. I’ve always loved Valentine’s Day. Despite so many people whinging that it’s a load of commercial claptrap, I think if you’re given half a reason to celebrate a loving relationship with one of your nearest and dearest, then why the hell not? But I’m well aware there are many cynics out there who despise the date and loathe doing ANYTHING to celebrate. It can be particularly problematical if you’re in a relationship where one partner WANTS to do something and the other doesn’t. Well guys, HERE’S THE SOLUTION!! Make your Valentine’s Day about giving to a good cause – raising funds for heart research – and what more appropriate a charity for Valentine’s Day? To raise funds for St Vincent’s Hospital. Rather than forking out for an expensive dinner and gifts, but two tickets to this wonderful cocktail party – jam-packed with prizes and an amazing goodie bag – and your problems are solved. Morally, you’re doing the ‘right thing’ and at the same time, indulging your partner’s need for a romantic night out. And there will be romance – don’t worry – I’m part of the organising committee. 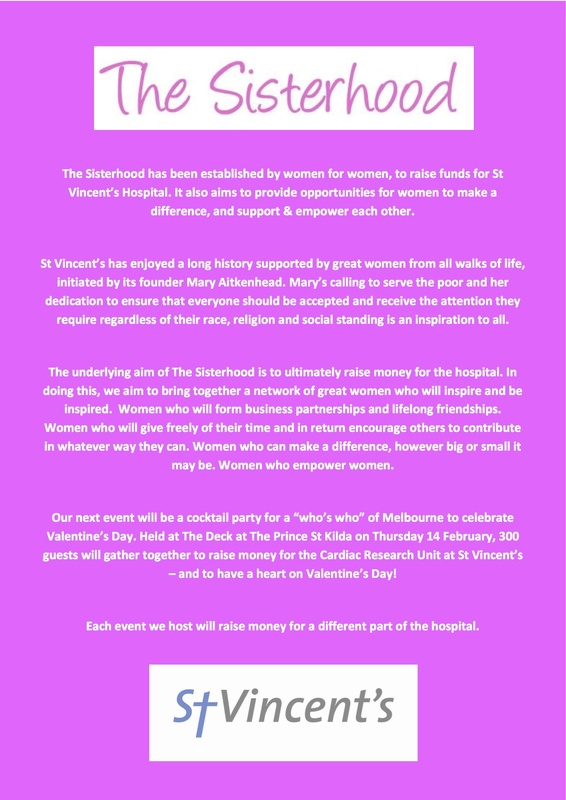 Formed more than a year ago, The Sisterhood is made up of a bunch of dynamic Melbourne women who want to ‘make a difference’. I was chuffed to be asked to join them. (when I say dynamic – I mean them, not me – I just write a Blog) Last year we held our inaugural ‘girls only’ cocktail party that was a smashing success and a ripper of a night. It was limited in numbers though and tickets sold out very quickly. This time we’re including blokes, so all couples can come along. 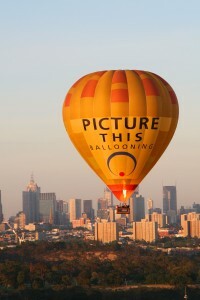 Plus it’s going to be held at The Deck, at The Prince in St Kilda – arguably Melbourne’s coolest function venue. But again, we are limited in numbers, so if you want to come along, get on-line quick and purchase a couple of tickets. There are a few surprises in store in terms of entertainment, and there will be a DJ at the end of the evening so you can work up a sweat on the dance floor. I met with the girls this week on Wednesday night to thrash out the nuts and bolts of the night and I know it’s going to be amazing. We met at The Long Room in the city and I’ve got to say, what a fabulous venue THAT is! Because we had a long list of business items to address, it was great to be at a restaurant that can serve up plates of sensational finger food – SO much easier to manage with a group – so we weren’t too distracted by food from the tasks at hand. We had a great night – which is why I know the Valentine’s Party will be huge – get this group cracking with a guest list and watch out! There’s already a huge buzz about the night and it’s wonderful to know people are right behind the cause. Heart disease is still the biggest killer (medically speaking) in Australia, but there’s not much fund-raising or attention to the issue out there, so we’re hoping to address that. Just about everyone on the committee has a family member affected by heart issues. For me, my Dad had a pace-maker fitted last year, then complications meant further surgery this year. I really hope you’ll join us on Valentine’s Day to support this fantastic and extremely worthwhile cause, as well as being able to have a brilliant night. See you at The Deck!